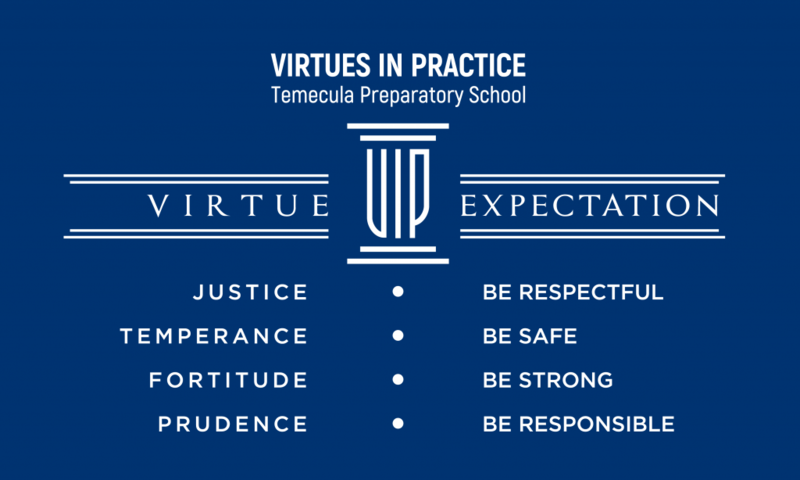 Temecula Preparatory School inspires students to become virtuous citizens, critical thinkers, and life-long learners through a classical education and understanding of human virtue. A. 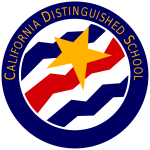 Demonstrate standards of excellence in virtuous character, manners, and civility. B. Understand the principles of a democratic society through the study of American and Greco-Roman history. C. Exhibit responsible citizenship through civic participation and community service. A. Make responsible decisions based on the study of classical human virtue. B. Recognize, value, and advocate for Truth, Beauty, and Goodness. A. Acquire a classical foundation of core knowledge. B. 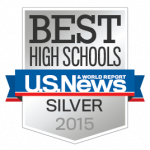 Use logical thinking to analyze problems, discover relationships, and create solutions. C. Utilize rhetorical skills to positively influence others and initiate change. D. Listen, read, write, speak, and act with purpose. E. Evaluate individual decisions from a global perspective.